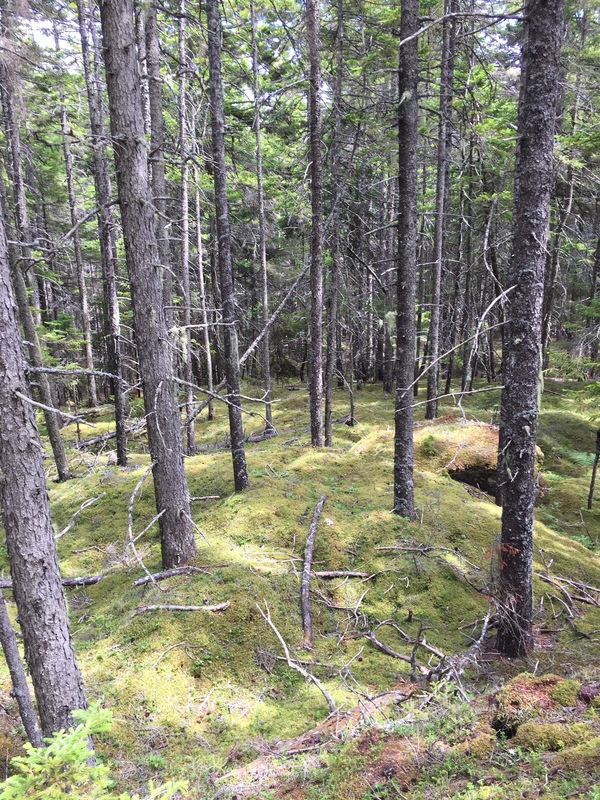 During an earlier visit to Deer Isle, one of the locals told us that a restaurant was “way the heck over in Goose Cove” — as if Goose Cove was as far away as Mars. The comment made us laugh, but it also made us wonder: just how the heck far away is Goose Cove, anyhow? Tonight we found out. Goose Cove is about a 10-minute drive on winding two-lane roads. I guess when you live on a little island, everything seems far away. Goose Cove also is a pretty, tranquil place. It’s not hard to see why the geese like it. 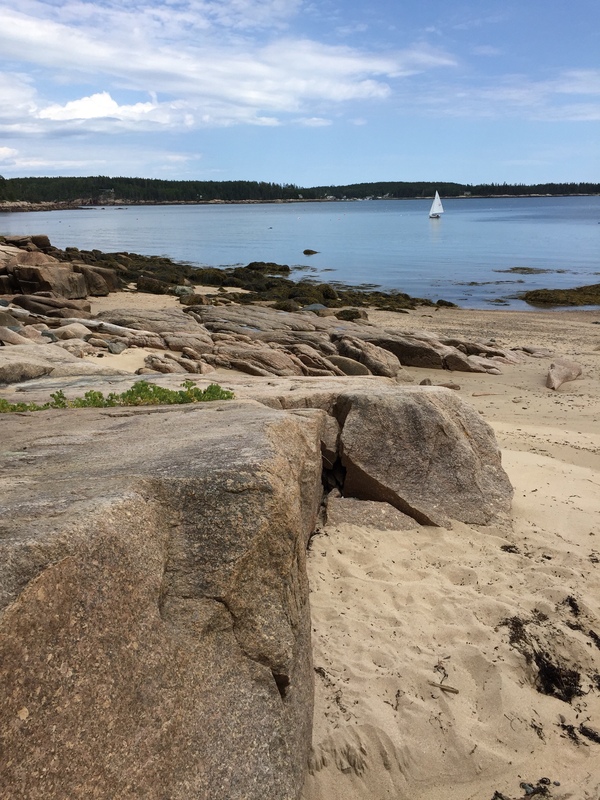 You’d expect an island with a town called Stonington to have an old, abandoned quarry somewhere. But, since most quarries are low-lying places — the whole point of quarries being to dig down into the ground, of course — you wouldn’t expect to find an old quarry atop a hillside, with a commanding view of more than a dozen islands. 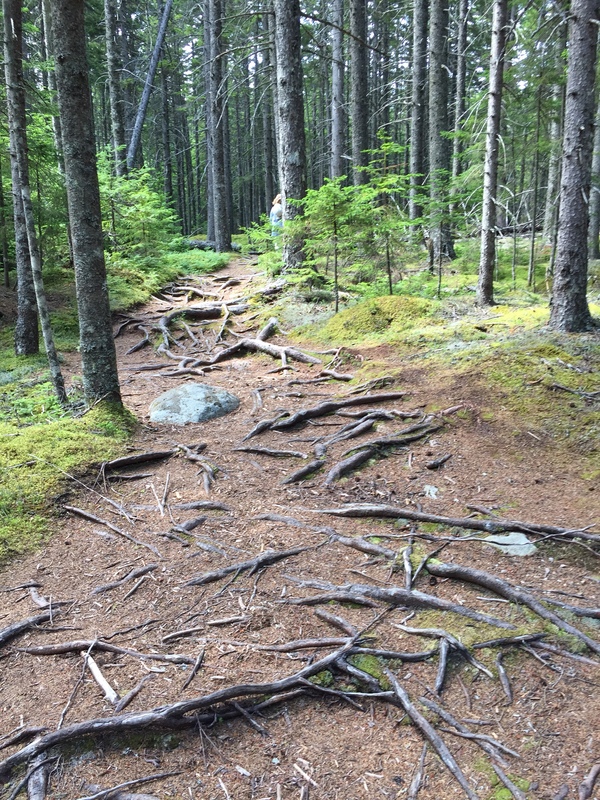 But that’s what you get when you venture up the trail to the Settlement Quarry on Deer Isle. 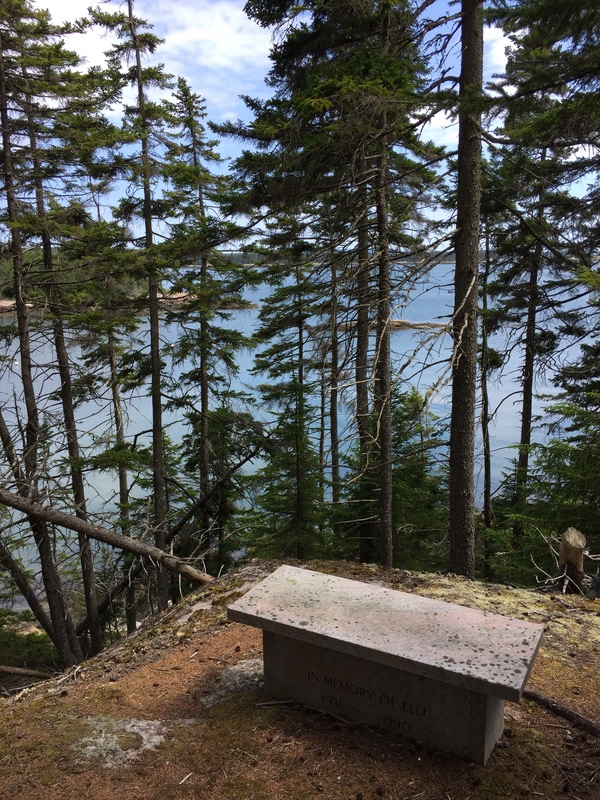 Settlement Quarry is one of a number of sites that the Deer Isle preservationists have turned into cool hiking jaunts. It’s an easy stroll up the old Quarry road, and once you reach the top you can admire the view, then take another trail through the surrounding pine woods. 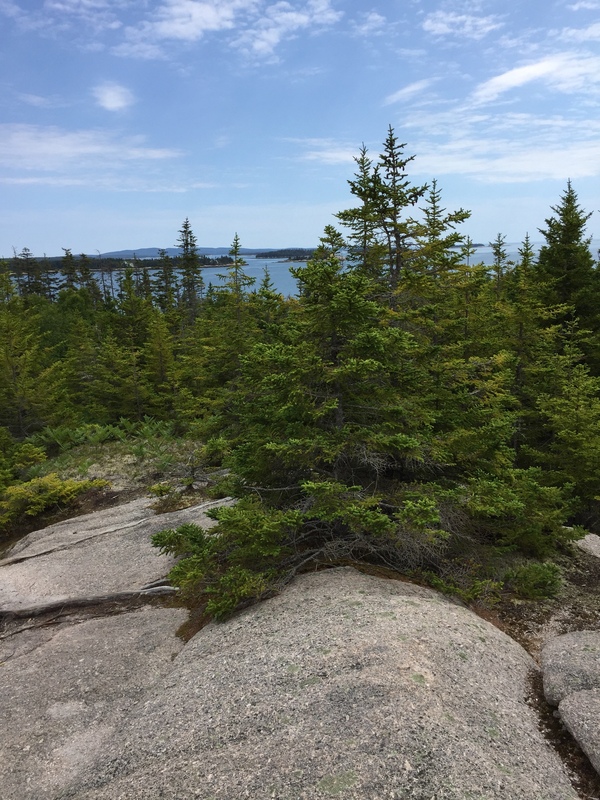 We chose the path that wound in and around the impressive piles of castoff granite, which are slowly returning to their forest state, with pine trees sprouting from the crevices. With the breeze off the water, and pine trees everywhere, you’ll just have to look at the photos and imagine how fresh and crisp the air smelled.